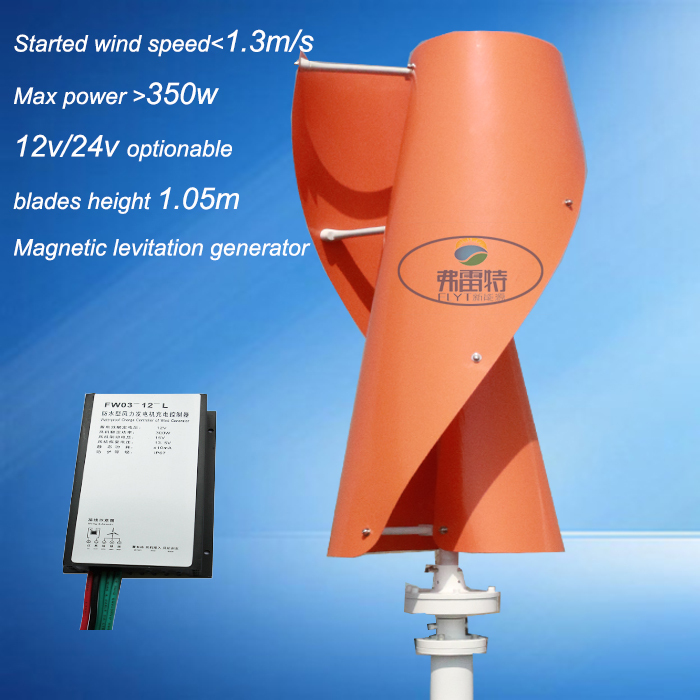 1, very low starting wind speed: Compared with other wind turbine which with the same diameter, the annual effective power generation of low wind speed series wind turbines will increase more than 60%. 3, innovative noise reduction technology: the wind turbine can start in the 1.5M/S and can produce electric energy, in 13M/S, the noise is only 40 db. 4, perfect wind turbine system: using low temperature resistance, aging resistance of high strength composite materials, can deal with all kinds of complex wind conditions,To convert wind energy into electrical energy efficiently and continuously. 5, unique tail rudder design: wind turbine tail rudder can be flexible response to wind direction, improve the efficiency of power generation. Carton box and Wooden box are usually used as package,this also can be customized. Please contact me if there have any question about the packing and shipping, Thanks ! We are a professional manufacture specialized in solar controller, wind solar controller and inverter, all the components for off gird solar power system. Any OEM or ODM products will be welcomed anytime.